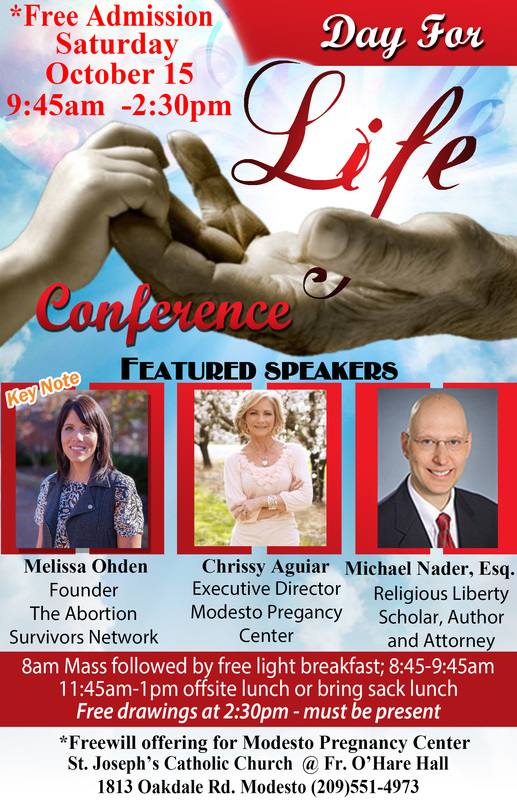 The Day for Life Conference is to come together as a community and bring awareness, during the respect life month, to various social and family issues we face in present day. Melissa is the survivor of a failed saline infusion abortion in 1977. Despite the initial concerns regarding Melissa’s future after surviving the attempt to end her life at approximately seven months gestation, she has not only survived but thrived.With a Master’s Degree in Social Work, she has worked in the fields of substance abuse, mental health, domestic violence and sexual assault counseling, and child welfare. Melissa was formerly a College Outreach Speaker with Feminists for Life and is the former Patron of Real Choices Australia. She has testified in the Australian Parliament and before the U.S. Congress. Melissa is on the Board of Directors for the Vitae Foundation, a national organization which uses media to advance a culture of life. ​In 2012, Melissa founded The Abortion Survivors Network (ASN). ASN seeks to educate the public about failed abortions and survivors while providing emotional, mental and spiritual support to abortion survivors. 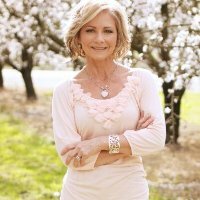 Since ASN’s inception, Melissa has been in contact with over 206 survivors.Melissa has been featured on television and radio programs including: The 700 Club, EWTN’s Life on the Rock and Defending Life, Fox News, Focus on the Family, American Family Radio, the Mike Huckabee show, and the Teresa Tomeo show. 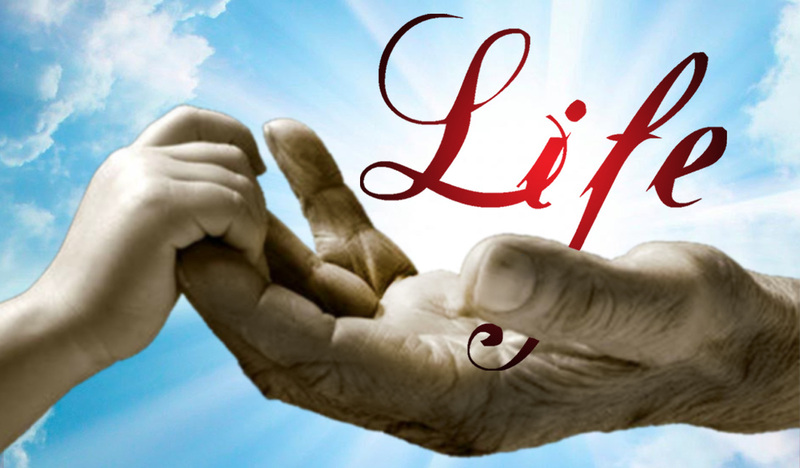 Her life and ministry is featured in the award winning pro-life documentary, A Voice for Life. ​Michael Nader is a graduate of both the Notre Dame law school and its Center for Civil and Human Rights, where he also served as the Editor-in-Chief of the Journal of Law, Ethics & Public Policy. He studied the writings of St. John Paul in Krakow, Poland, and the teachings of Pope Benedict XVI in Regensburg, Germany. He has also authored articles for the Catholic World Report and the Fellowship of Catholic Scholars Quarterly, and has taught Catholic social doctrine for the Archdiocese of San Francisco and the Diocese of Oakland.